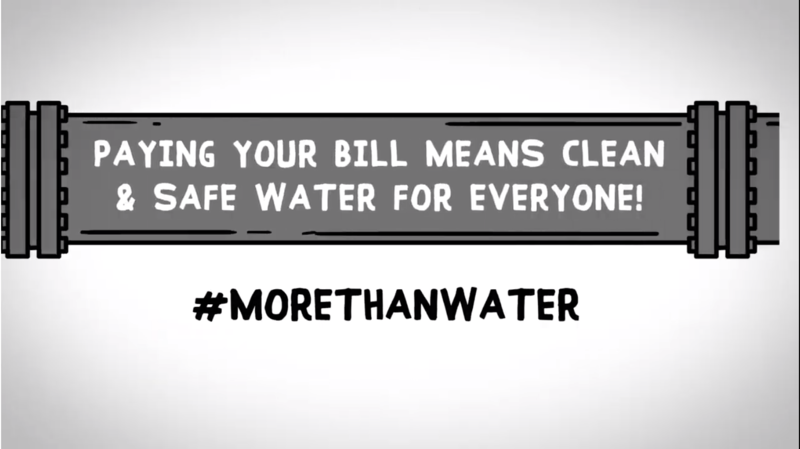 Water is a finite resource that is essential for our quality of life. 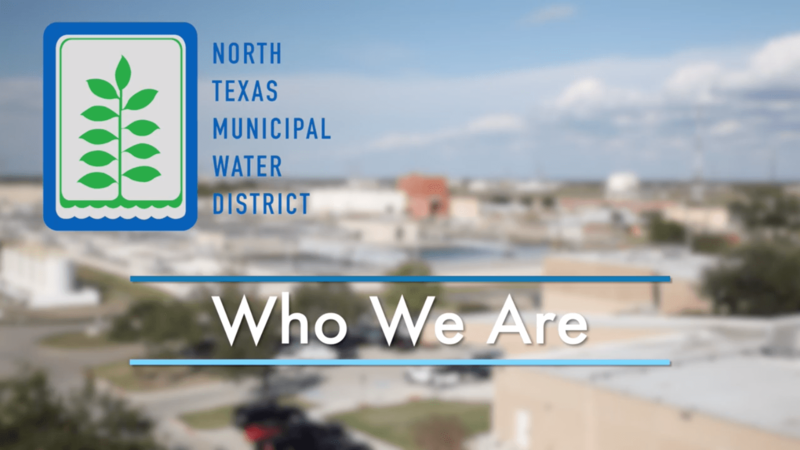 Today, NTMWD supplies water to 1.7 million residents, a number expected to grow to 3.7 million residents in the next 50 years. A strong economy, relatively low cost of living and our central location are just a few of the many reasons why more and more companies are relocating their corporate headquarters to North Texas. And with many of our cities touted as Best Places to Live, it’s no wonder that thousands of employees are choosing to relocate their families to our region. We all benefit from the planning done by previous generations for the water we use today – and future generations will depend on us to plan wisely. The availability of water is critical to sustaining our economy and to continuing to attract employers to the area. 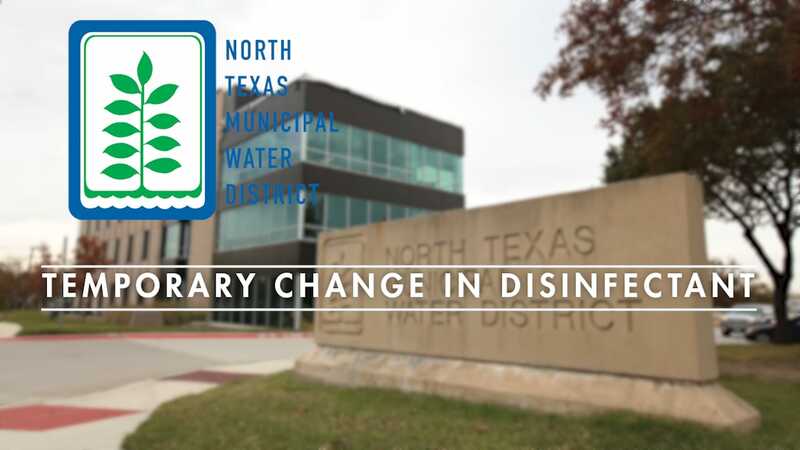 While water conservation will help meet future needs by stretching our existing supplies, NTMWD cannot meet this demand without new water supplies and projects. 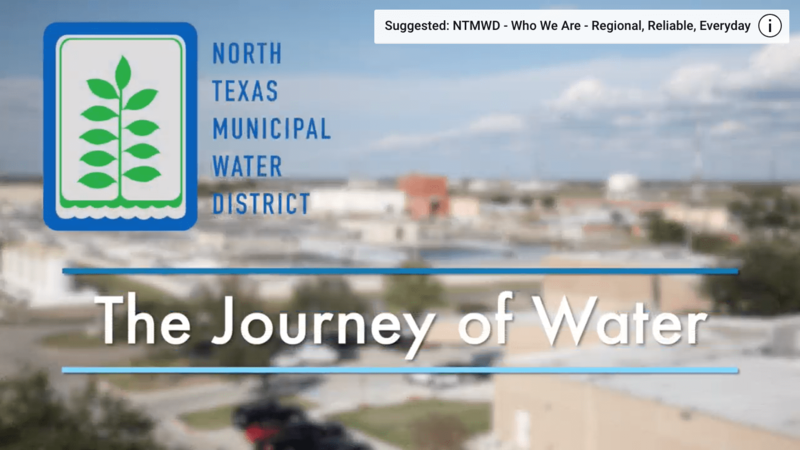 NTMWD has identified, and is developing, additional raw water supplies to meet the future water demands for the next 50 years. These identified water management strategies are included in the 2012 State Water Plan, which is updated every five years per Texas law. The 2017 State Water Plan is now available online. 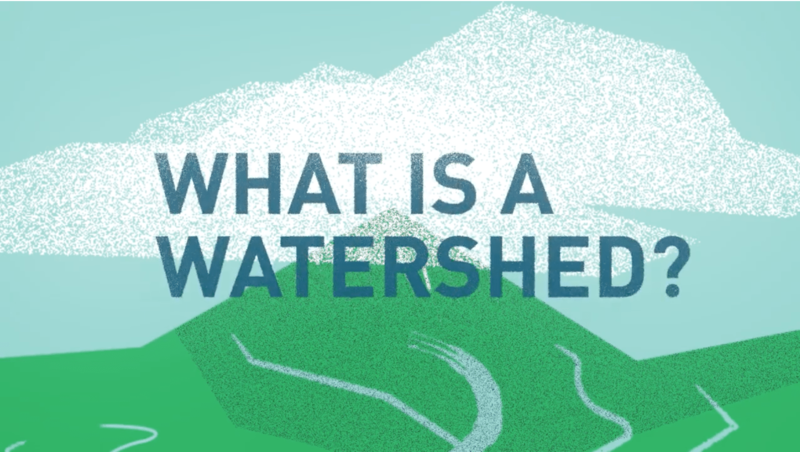 Conservation plays a critical role and accounts for nearly one-fourth of our water supply. 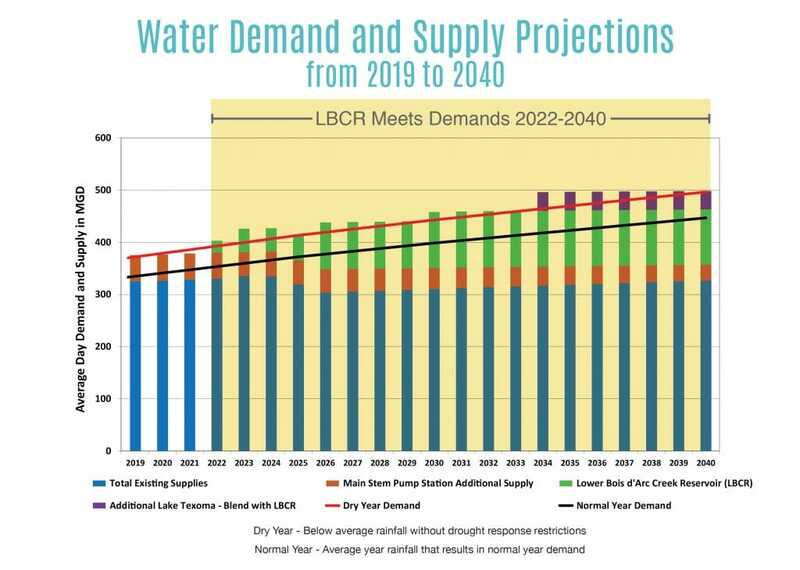 From the projections chart below, you can see that our water supply must also increase as our population and demands for water increases.